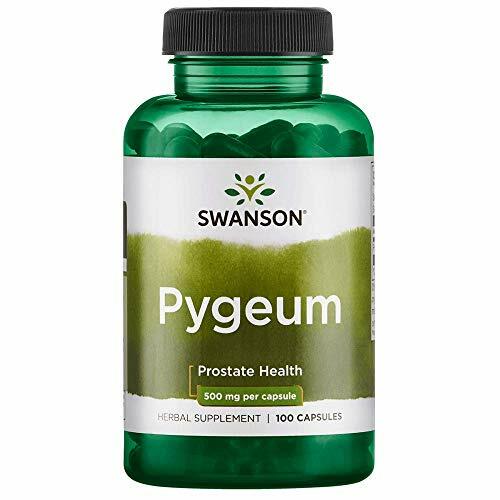 Swanson Pygeum - Featuring Pygeum Bark & Extract 120 CapsCategory: Pygeum Africanum BarkProtect your prostate with the herbal power of pygeum bark and extract. The bark of this African tree has a long history of use for promoting prostate and urinary tract health. 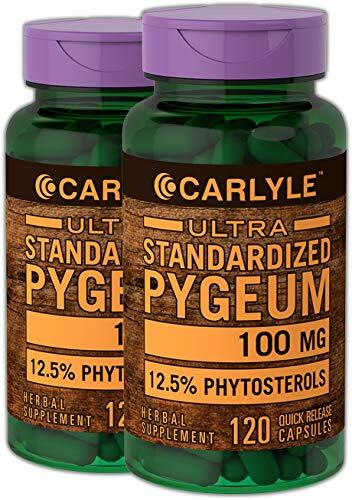 Our convenient capsules feature 100 mg of guaranteed-potency pygeum extract (standardized to 6.5% phytosterols) with 400 mg of pygeum bark to support men's prostate and urinary tract health at any age. 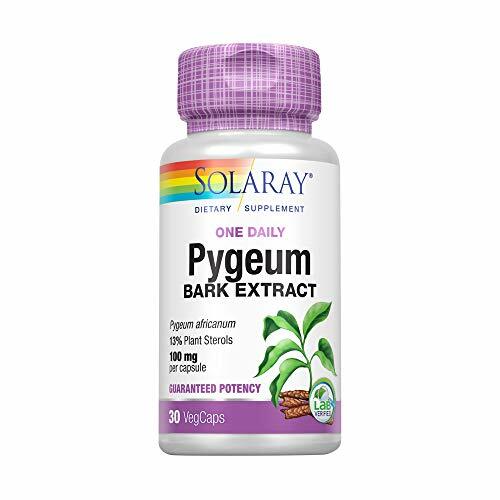 Solaray Pygeum Africanum Extract 50 mg - 60 CapsulesCategory: Pygeum Africanum BarkPygeum Africanum Extract 50 mg from Solaray can help prevent the onset of a malfunctioning prostate and maintain healthy function. 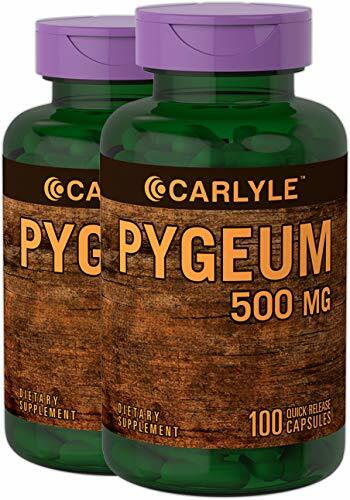 Pygeum Tincture Alcohol-FREE Extract, Wildcrafted Pygeum Africanum Overall Health and Wellness 2 ozCategory: Pygeum Africanum BarkPygeumOur Pygeum Tincture is rich in beneficial properties for human health. Pygeum (the botanical name is Pygeum africana) is native to Africa and contains vitamins and minerals. Pygeum africana is rich in tannins and beta sitosterol. 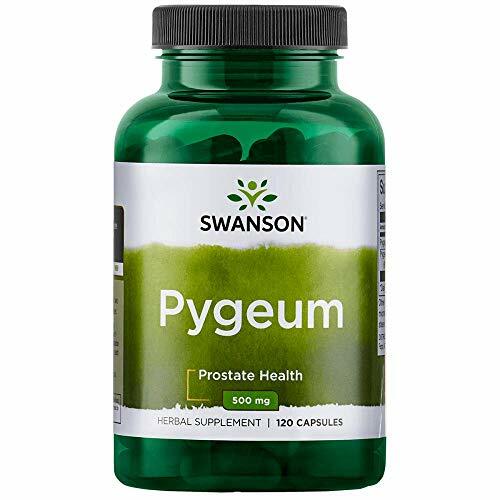 People in Africa have used Pygeum as part of traditional medicine for ages in different decoctions that promote a healthy prostate and a soothing effect on the body. Pygeum is a pretty powerful remedy that benefits the entire body. Try a bottle of our Pygeum Tincture for yourself today. 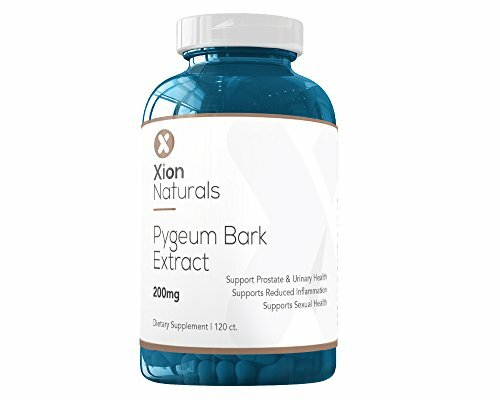 Benign Prostatic Hyperplasia Care Tincture, Saw Palmetto (Serenoa Repens) Dried Berry, Pygeum (Pygeum Africanum) Dried Bark Liquid Extract, Herbal Supplement 2 ozCategory: Pygeum Africanum BarkBenign Prostatic Hyperplasia Care Saw Palmetto (Serenoa Repens) Dried Berry, Pygeum (Pygeum Africanum) Dried Bark Liquid Extract, Herbal Supplement.This herbal supplement made from the Saw Palmetto (Serenoa Repens) Dried Berries, Pygeum (Pygeum Africanum) Dried Bark. Serenoa repens, commonly known as Saw Palmetto, is the sole species currently classified in the genus Serenoa. It is a small palm, growing to a maximum height of around 7–10 ft (2–3 m). It is endemic to the lowlands and savanna scrubs of the subtropical southeastern United States. Prunus africana, is an evergreen tree native to the montane regions of sub-Saharan Africa and the islands of Madagascar, São Tomé, Bioko, and Grande Comore at about 900–3,400 m (3,000–10,000 ft) above sea level. Prunus africana is known by the common names African cherry, Pygeum, Iron wood, Red stinkwood, African plum, African prune and Bitter almond.Main ingredient: Organic Saw Palmetto (Serenoa Repens) Dry Berries. Origin: USA. Wild Harvested Pygeum (Pygeum Africanum) Dry Bark. Origin: Madagascar. Menstruum: Alcohol, vegetable palm glycerin, crystal clear water. Contains NO: GMO, gluten, artificial colors, heavy metals, preservatives, pesticides, fertilizers.Do not use if seal is broken or missing.Shake well before using. Take about 20-30 drops (1 ml or 1 full squeeze of the dropper bulb) to 2 oz of juice or water up to 4 times a day.We produced this extract using a cold maceration method of extraction to ensure that the broad spectrum of therapeutic plant compounds - vitamins, minerals, alkaloids, flavonoids and other active constituents of the herbs are fully extracted and maintained.Expertly extracted under strict quality standards and procedures from Saw Palmetto (Serenoa Repens) Dried Berries, Pygeum (Pygeum Africanum) Dried Bark. We meticulously produce our extracts according to precise standards where each herb is extracted according to the distinct characteristic of each plant!Super concentrated Benign Prostatic Hyperplasia Care tincture: dry plant material / menstruum ratio is 1:3! Extraction rate: 1 ml of extract is equal to about 270-330 mg of dried herb!We produce our liquid extracts using ONLY natural ingredients! All herbs are organically grown, ethically wild harvested, or selectively imported. Our extracts do not contain GMO, gluten, artificial colors, heavy metals, preservatives, pesticides or fertilizers!Aloha inside! This extract really helps! Made in the USA, Hawaii in a FDA registered facility.Keep out of the reach of Children. Not to be used during pregnancy. Consult a physician before using if nursing or taking any medications. Do not use if you are allergic to any ingredients. Do not use if seal is broken or missing. Store in a cool dry place.These statements have not been evaluated by the Food and Drug Administration. This product is not intended to diagnose, treat, cure or prevent any disease. Actual product packaging and materials may contain more and different information than what is shown on our website. 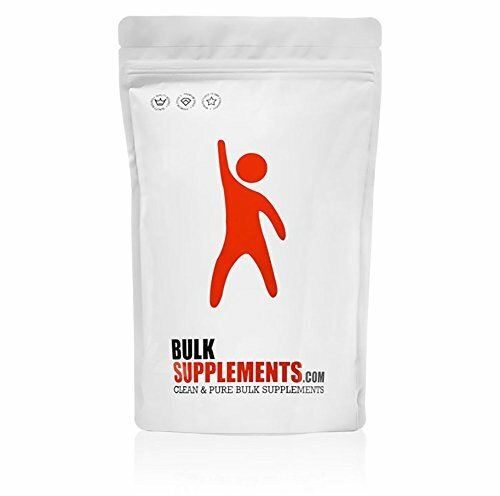 We suggest consulting with a physician before using this or any other herbal supplements. Made in a FDA registered facility. Andropause Cream - 2 Oz - Prostate Support Formula for Men with Pygeum Africanum, Progesterone & Saw Palmetto to Support Urinary and Prostate HealthCategory: Pygeum Africanum BarkBenefits may include an increase in libido and sexual performance, decrease in prostate enlargement and urinary urgency and may enhance male fertility due to the progesterone helping balance your hormones.. Using Andropause prostate support cream may: - Improve hormone balance - Increase in libido and sexual performance - Decrease symptoms of Benign Prostatic Hypertrophy (BPH) - Decrease prostate enlargement - Decrease frequency and urgency of urination - Improve symptoms of erectile dysfunction (ED) Andropause Prostate Support Cream contains these natural ingredients: Saw Palmetto Berry (Serenoa Repens) Pygeum africanum American Ginseng (Panax quinquefolius) Bearberry Extract (Arctostaphylos Uva-Ursi) Pumpkin Seed Oil (Cucurbita pepa). Natural Progesterone (Dioscorea barbasco) ? from Wild Yam. Natural Vitamin C (Ascorbic Acid from Malpighia punicifolia, the Acerola Cherry). OptiZinc. Suggested Use: Apply to soft skin areas (scrotum, inside arms, wrist, ankles, chest and feet). Massage well into skin. Use 1/4 teaspoon A.M. and P.M. for three weeks each month; (do not use one week). After three months, reduce amount to 1/8 teaspoon A.M. and P.M. and continue schedule. 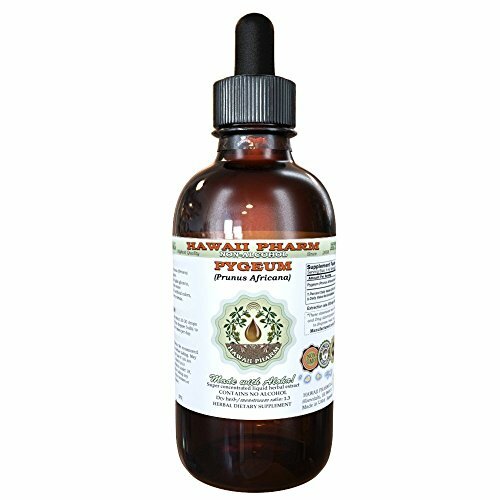 Pygeum Tincture Alcohol Extract, Wildcrafted Pygeum Africanum Overall Health and Wellness 2 ozCategory: Pygeum Africanum BarkPygeumOur Pygeum Tincture is rich in beneficial properties for human health. Pygeum (the botanical name is Pygeum africana) is native to Africa and contains vitamins and minerals. Pygeum africana is rich in tannins and beta sitosterol. People in Africa have used Pygeum as part of traditional medicine for ages in different decoctions that promote a healthy prostate and a soothing effect on the body. Pygeum is a pretty powerful remedy that benefits the entire body. Try a bottle of our Pygeum Tincture for yourself today.